There’s No Better Way To Get Outdoors. Some people immediately choose the best in whatever they’re after. And if you’re looking for the best, you’ve come to the right place. The Rincon stands at the top of our ATV lineup. The Rincon offers our biggest ATV engine, unmatched comfort and ride quality, and class-leading innovation. The heart of the matter: a single-cylinder liquid-cooled 675cc engine featuring a twin-plug cylinder head. 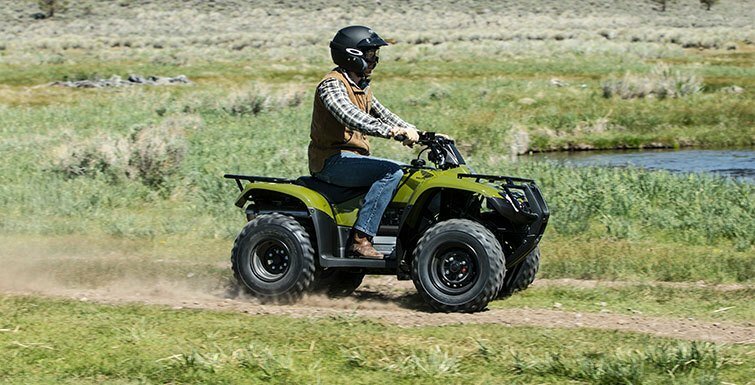 The longitudinal-crankshaft layout (a Honda innovation) means more power actually gets to the ground, so the Rincon can offer the real-world power of the competition’s bigger, heavier models. 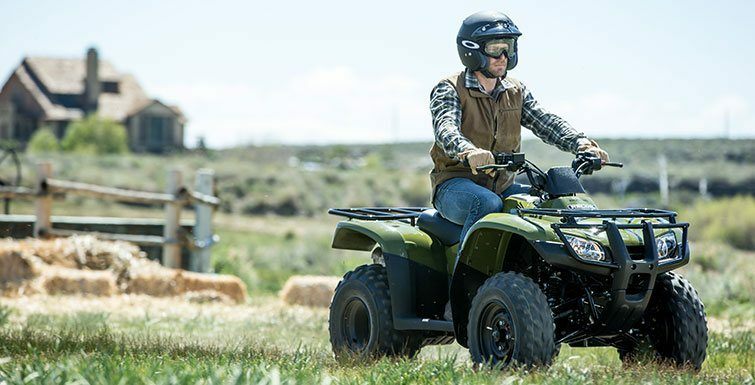 Premium long-travel suspension, rugged bodywork, strong steel racks front and rear—the Rincon’s list of features is endless. One thing you can’t see but is readily apparent is the Rincon’s all-day comfort, something serious ATV riders will appreciate. And then there’s just the way the Rincon looks: Strong. Purposeful. Like a flagship ATV should. 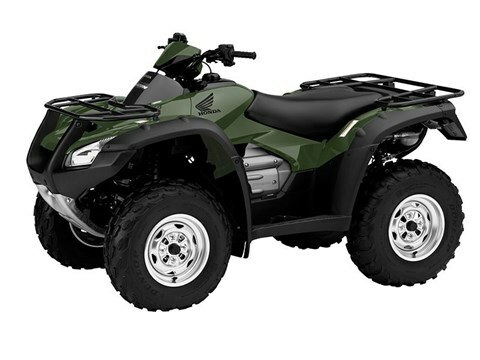 And to top it all off, you can choose from a wide spectrum of colors for 2016, including Honda Phantom Camo® as well as Red and Olive. 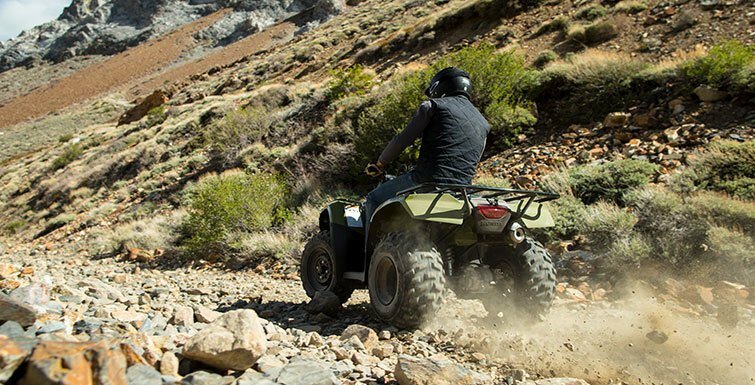 TRAXLOK®: TraxLok lets you select either two-wheel drive or four-wheel drive. 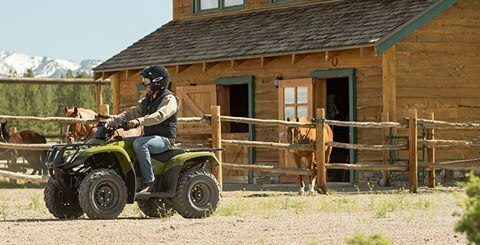 Two-wheel drive gives you lighter steering on flat ground, while four-wheel drive maximizes traction when you need it. Choosing between them couldn't be easier, and you get the best of both worlds. SEMI-DRY SUMP ENGINE DESIGN: Compact and lighter-weight, the Rincon’s overhead-valve, semi-dry-sump design creates an engine that's shorter from top to bottom. That returns two big benefits: it enhances handling by lowering the engine's center of gravity, and it also increases ground clearance. CATALYTIC CONVERTER: Cars and trucks have had them for 40 years—and now the Rincon features one as well. People who work outdoors or who enjoy nature know you’ve got to protect the planet—and the Rincon is doing its part.